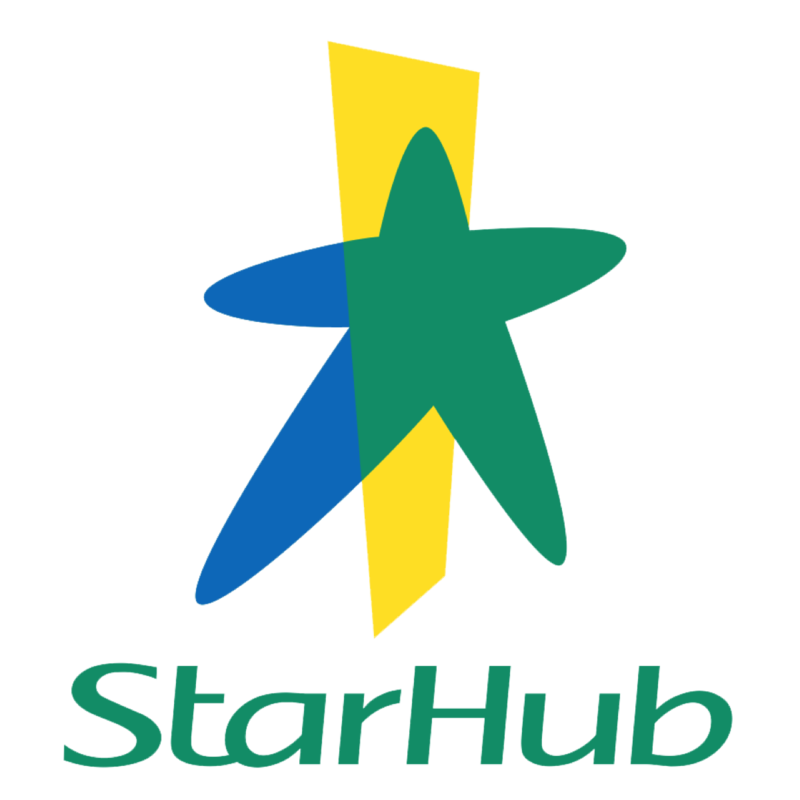 StarHub's 3Q18 results were largely in line; we expect a seasonally weaker 4Q18F. Mobile revenue and pay TV remain weak; partly buffered by growth in Fixed Enterprise. Maintain HOLD with an unchanged target price of S$2.00. StarHub's 3Q18 EBITDA fell 6.7% y-o-y (+3.4% q-o-q) on lower service revenue and margin. Core EPS eased 6.4% y-o-y (+11.7% q-o-q), with the lower EBITDA partly offset by lower depreciation and effective tax rate. 9M18 EBITDA/core EPS formed 78%/80% of our FY18F forecasts (Bloomberg consensus: 77%/80%). We deem this in line, as we see weaker 4Q18F earnings due to higher device subsidies. 3Q18 DPS was S$0.04 (3Q17: S$0.04). Mobile service revenue fell 4.3% y-o-y in 3Q18 due to lower IDD usage, higher device subsidies and mix of SIM-only plans. q-o-q, mobile service revenue was steady. Postpaid subs rose 0.7% q-o-q, but ARPU fell 2% q-o-q. Pay TV revenue decline accelerated to 14.1% y-o-y (-11.9% q-o-q). Subscribers declined by a bigger 15k q-o-q (-3.4%), while ARPU sank 11.3% q-o-q (-7.8% y-o-y) to S$47 due to rebates given to Subscribers. Broadband revenue inched up 0.9% y-o-y (+1.5% q-o-q) as subs rose 2k q-o-q (+0.4%) on steady y-o-y and q-o-q ARPU of S$32. Fixed Enterprise revenue growth was up a milder 13.0% y-o-y (+1.7% q-o-q), as higher managed services revenue was partly offset by lower interconnection and international voice revenue. This was due to higher cost of services (higher device, managed services and traffic costs), which were partly cushioned by lower content cost. Maintain HOLD and DCF-based target price (WACC: 7.1%). StarHub’s 14.0x FY19F EV/OpFCF is largely in line with the ASEAN telco average. Key upside/downside risks: smaller-/bigger-than-expected negative impact from TPG’s entry.